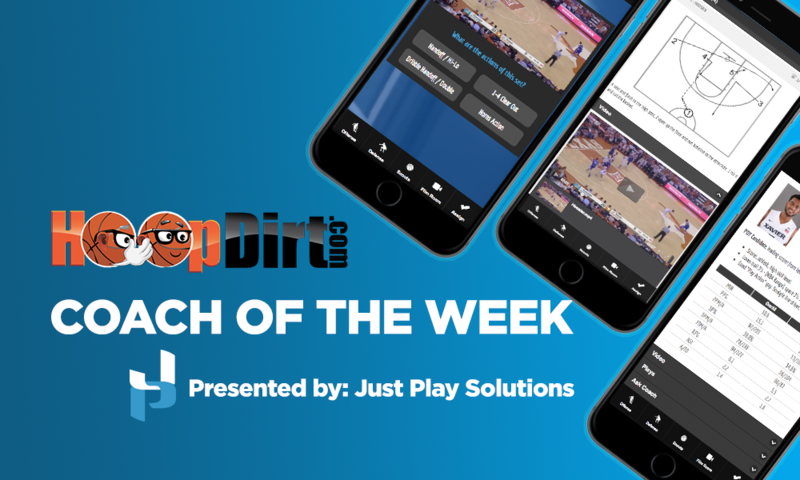 Congratulations to the following coaches who have been selected as the HoopDirt.com Coach of the Week Award winners for week 7 of the college basketball season. The coaches are now eligible to receive the HoopDirt.com National Coach of the Year Award which will be announced at the conclusion of the 2015-16 college basketball season. The complete list of past weekly winners can be found below this weeks recipients. NCAA DI: Fran McCaffery – University of Iowa. A monster week for McCaffery and his Hawkeyes as they knocked off two Top 15 teams including #1 Michigan State. Tuesday’s convincing 83-70 win vs. MSU was the first Iowa victory over a #1 ranked opponent since 1999 (UConn) and the first win over a top-ranked opponent inside Carver-Hawkeye Arena ever. McCaffery and his troops then hit the road Saturday where they defeated #14 Purdue 70-63 in a game where the Hawkeyes were down 17 at the half. Iowa is now 11-3 (2-0 Big Ten). NCAA DII: Lonn Reisman – Tarleton State University (TX). A week that not only saw Reisman’s Texans go 2-0, but also saw the veteran head coach pick up win #600. The 12th-ranked Texans defeated Southeastern Oklahoma State 81-55 on Thursday, and then won their Lone Star Conference opener on Saturday by downing Cameron 71-61. Reisman has now become the sixth active Division II head coach and 16th all time to win 600 career games. Tarleton faces a huge LSC match-up with #6 Angelo State Wednesday night. NCAA DIII: Joe Nesci – New York University. #12 NYU remained unbeaten on the season with a 3-0 week to stretch their record to 8-0. On Wednesday they defeated crosstown rival Yeshiva 66-57 in a game where they trailed by 7 at the half. Over the weekend, Nesci’s squad won both games that they played in their Holiday Classic. Saturday they beat Salve Regina 77-62, and then turned around on Sunday to knock off Emmanuel College 79-61. 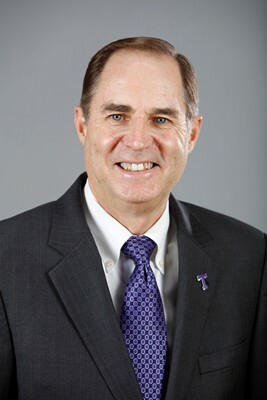 Nesci, who has been the head coach at NYU since 1988, now has 482 wins at the school. NAIA: Bob Burchard – Columbia College (MO). Burchard led his 5th ranked Cougars to a 2-0 week and increased their record to 14-1 on the season. On Saturday, the Cougars erased a halftime deficit to beat conference foe Missouri Baptist 81-70 which upped their American Midwest Conference record to 7-0. Earlier in the week, CC defeated Philander Smith College 97-90 to avenge their only loss of the season. Also, in a ceremony before Saturday’s game, the court at Columbia College was named “Bob Burchard Court” to honor the coach who picked up win #700 earlier this season. JUCO: Steve Green – South Plains College (TX). A great week for Green and his crew, as South Plains goes 3-0 to capture the Fiesta Bowl Junior College Shootout Championship. Playing three games in three days, SPC downed #25 Williston State 81-74, Baltimore City CC 85-63, and in the championship game beat Big Bend CC 81-65. Green’s squad got off to a slow start this season, but have now ripped off nine wins in a row to improve their record to 11-4. 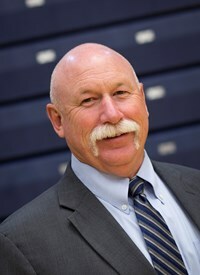 In his 16th season at SPC, Green has two NJCAA DI National Championships under his belt, and was recently elected to the NJCAA Men’s Basketball Coaches Association Hall of Fame.